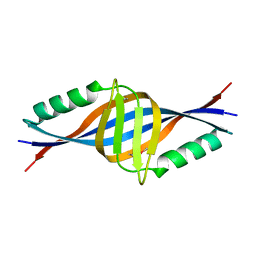 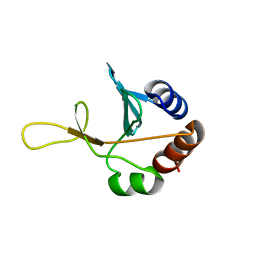 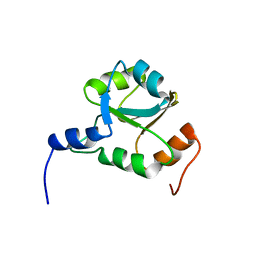 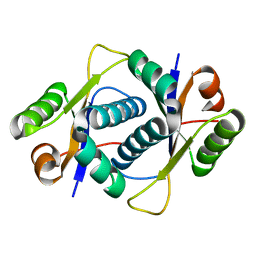 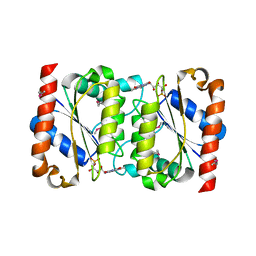 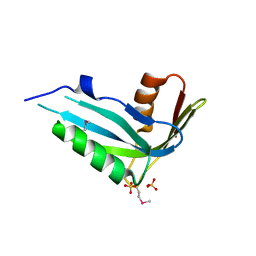 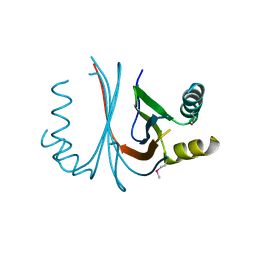 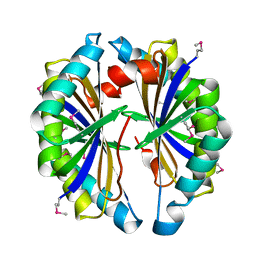 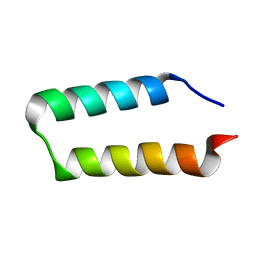 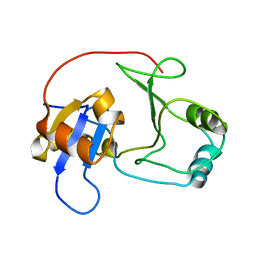 THREE DIMENSIONAL STRUCTURE OF THE PROTEIN P54332 FROM BACILLUS SUBTILIS. 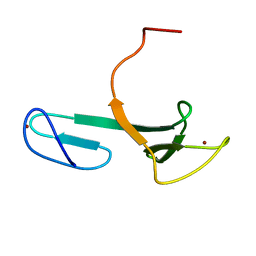 NORTHEAST STRUCTURAL GENOMICS CONSORTIUM TARGET SR353. 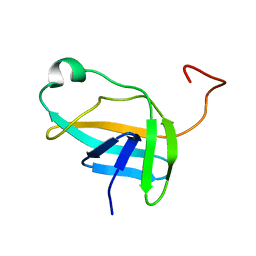 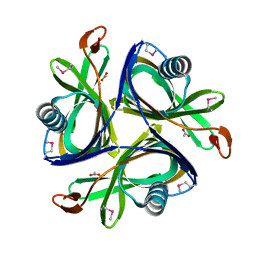 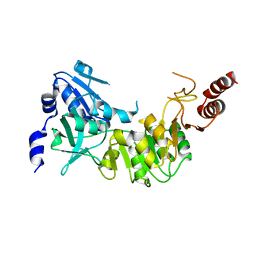 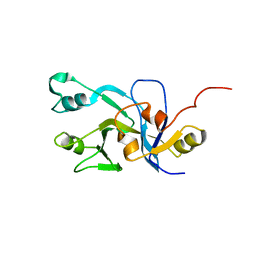 Cite: Three dimensional structure of the protein P54332 from Bacillus Subtilis. 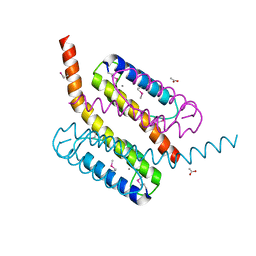 Northeast Structural Genomics Consortium target sr353. 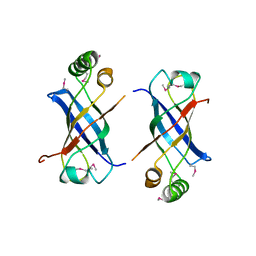 X-RAY CRYSTAL STRUCTURE OF THE METAL-CONTAINING PROTEIN AF0104 FROM ARCHAEOGLOBUS FULGIDUS. 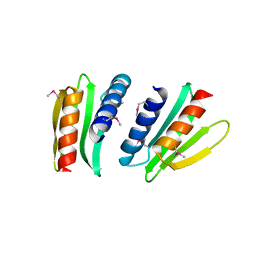 NORTHEAST STRUCTURAL GENOMICS CONSORTIUM TARGET GR103. 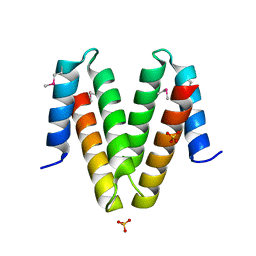 Cite: Three dimensional structure of the hypothetical protein AF0104 at the 2.0 A resolution. 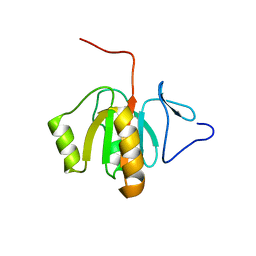 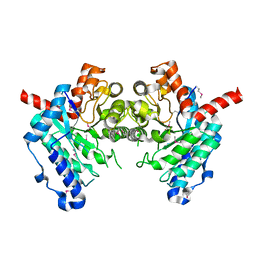 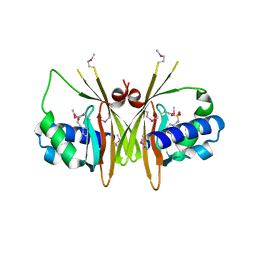 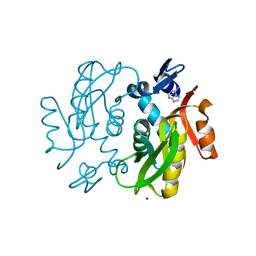 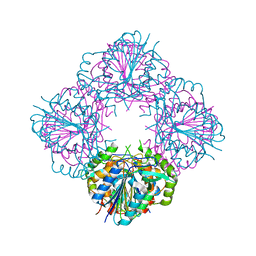 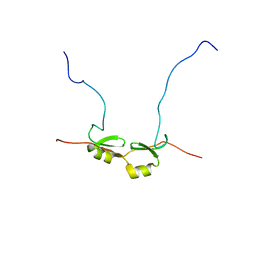 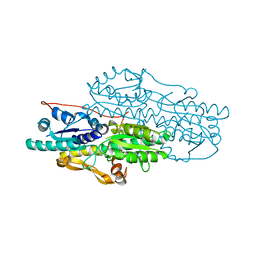 Cite: Crystal structure of 4-hydroxybutyrate CoA-transferase (abfT-2) from Porphyromonas gingivalis.